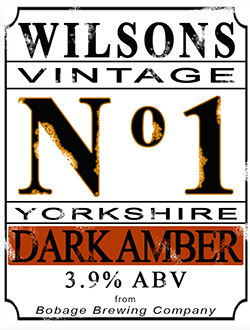 A dark amber ale with a hint of caramel, hand crafted and brewed in Yorkshire by The Bobage Brewing Company. Ingredients - Yorkshire Water, Malt, Hops, Yeast and a helping of real ale passion. 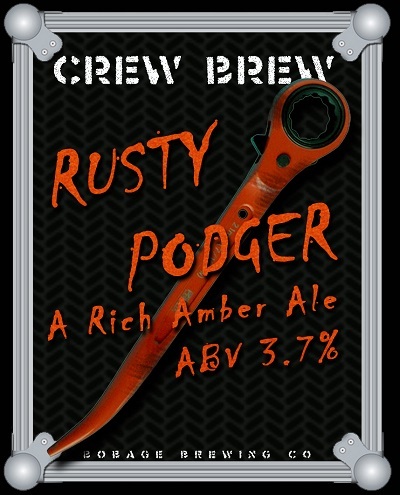 A rich rusty amber coloured real ale, hand crafted and brewed in Yorkshire by The Bobage Brewing Company. No podgers were hurt in the making of this fine ale, nor does it contain any old tools. A light, refreshing pale golden real ale, hand crafted and brewed in Yorkshire by The Bobage Brewing Company. 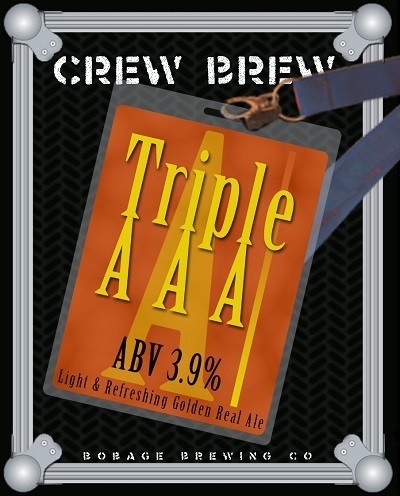 Note: Drinking Triple A might not result in having Access All Areas! A refreshing amber real ale made with fresh green Sovereign hops from our friends at Yorkshire Hopes, lovingly brewed then bottle conditioned by The Bobage Brewing Co. 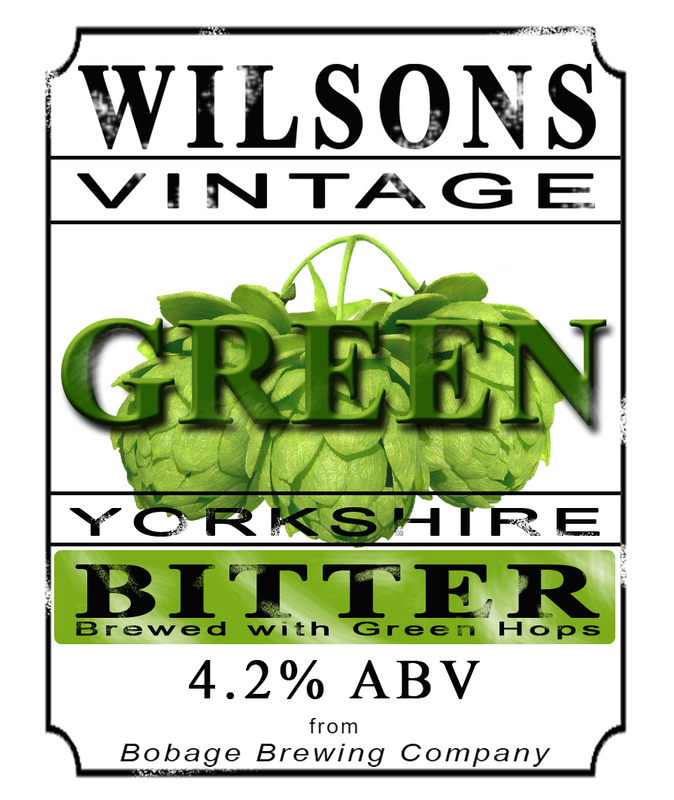 Ingredients - Yorkshire Water, Malt, Yeast, and Fresh Green Hops plus a helping of real ale passion.